My morning routine varies little. After my cup of coffee, I make my way down to the basement to turn off and empty the dehumidifier. As I pass the vegetable garden, I will myself to stay on the concrete path Taking a deep breath, I descend each step, repeating a silent mantra, Leave them alone, leave them alone. My will power holds up on the way down,vegetable but evaporates on the way back up. 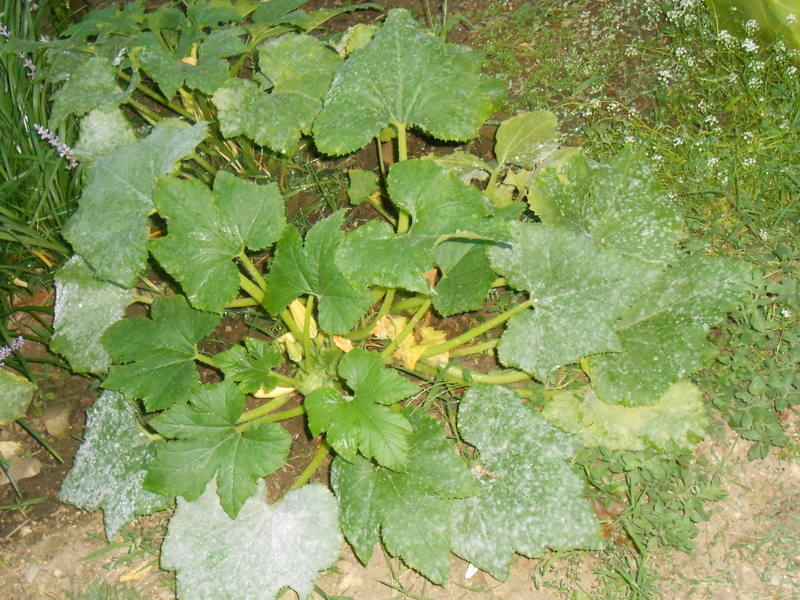 then do the same at its slightly smaller yellow squash cousin. 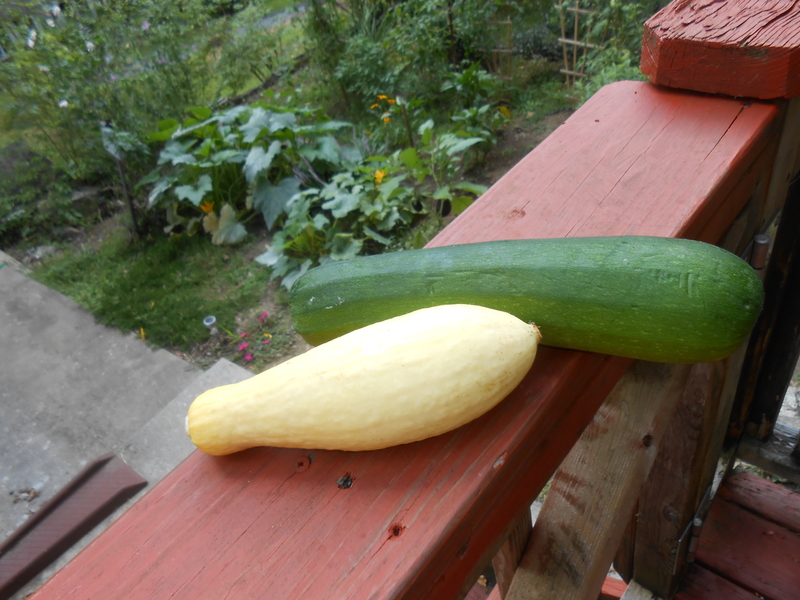 If my garden was the state fair, I’d have to rate these two a gold medal, since no sooner do I slice and grill one harvest, but find several more lining up for the next time I fire up the grill. 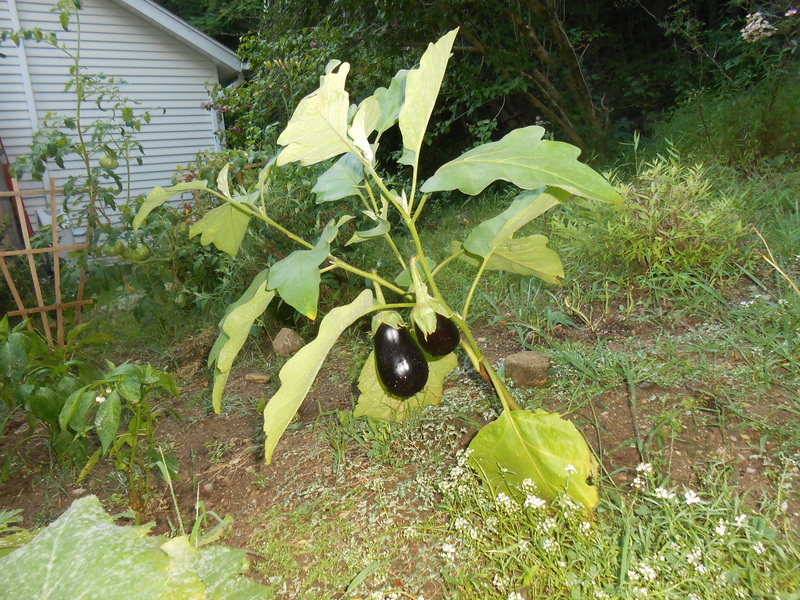 Next I sidle over to the eggplant where there’s no need to search. 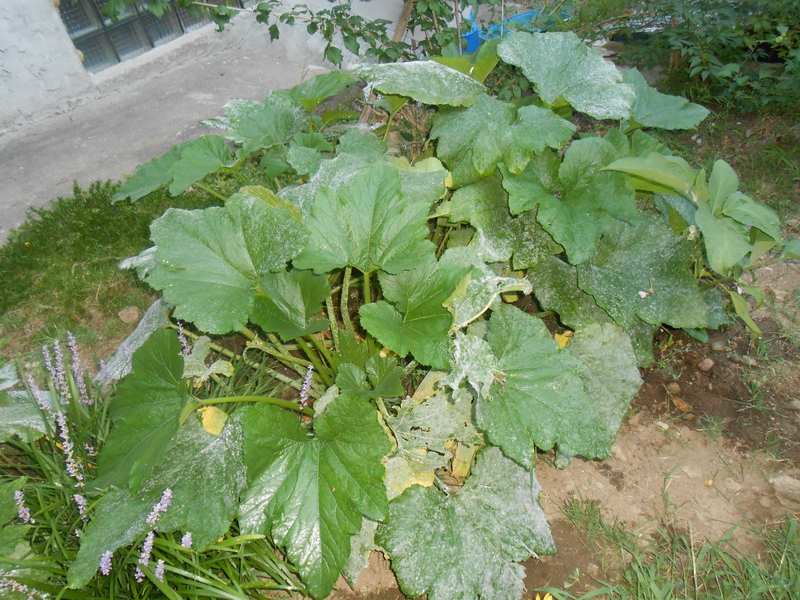 Although not as prolific as the squash varieties, it has yielded one meal and it looks like another one is not too far in the future. 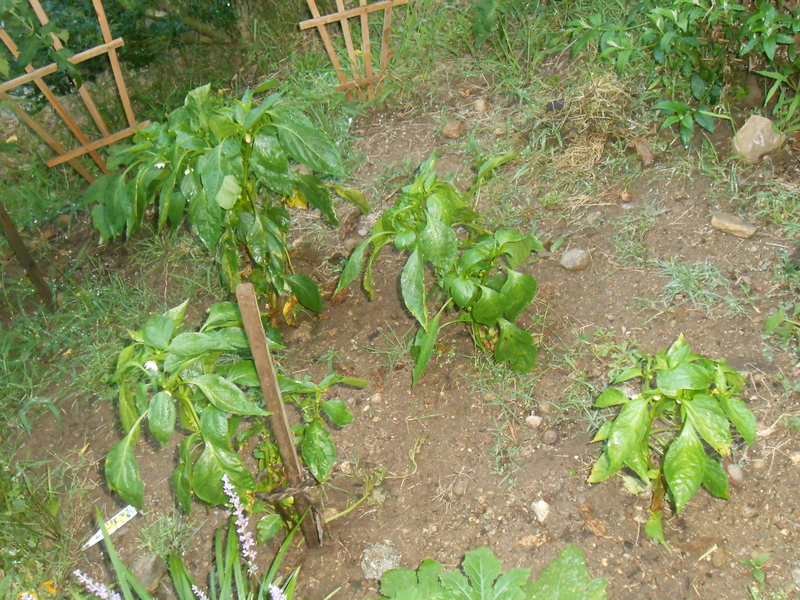 And although they’ve had their problems between the groundhogs’ occasional raids and my absent-minded trampling on them, the pepper plants are giving it their all. I gently part the leaves and count the pretty white flowers and recall how crisp and crunchy the one tiny pepper I couldn’t resist picking back in July was, even though I should have left it on the plant a little longer. One is waiting for me, if I can have the patience to wait for it to get a bit bigger, or maybe a lot bigger. Oh, yes, I’d give it a bronze medal. But now the fun ends. 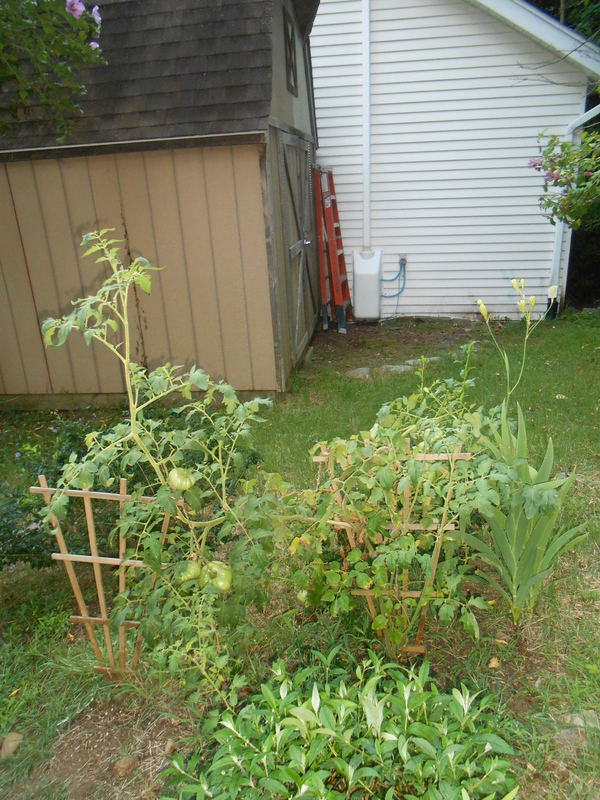 I know I should just turnaround and go back into the house, but that masochistic part of me propels me on to the tomatoes with whom I have a love/hate relationship. I’m in awe of how huge the the plants are. 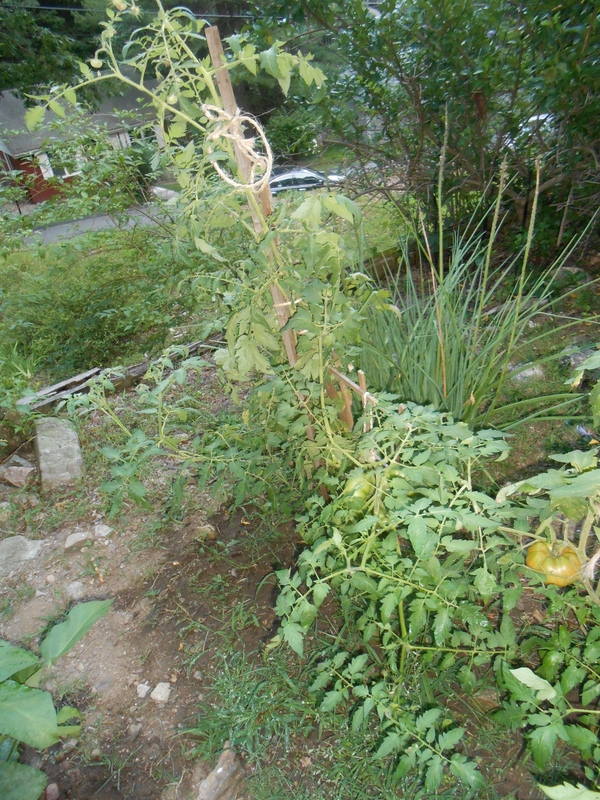 But I guess they have to be if they are to hold up all those huge beefsteak tomatoes hanging from them. 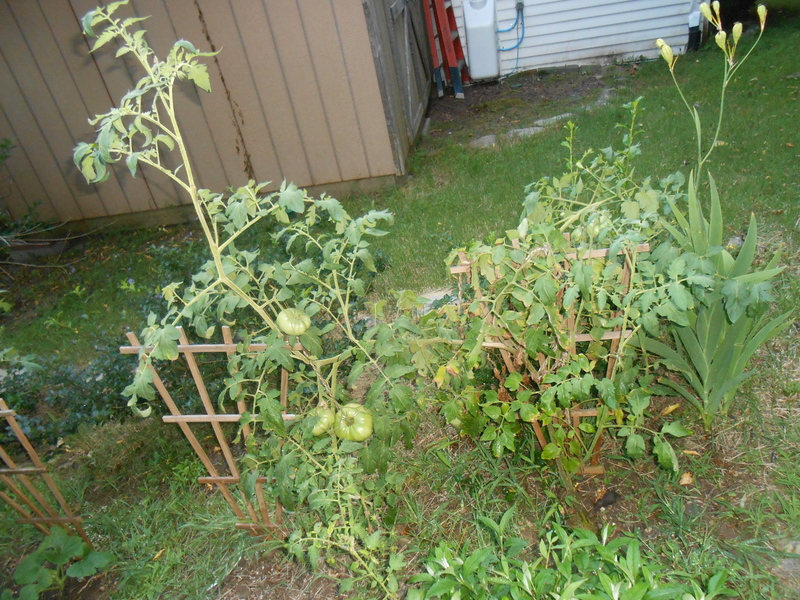 Green tomatoes. After checking each one for a hint of yellow or orange, I sigh and turn my back on them. You see, it’s more than my disappointment. It’s my friends I worry a bout. No, not my veggie plant friends, but my real live flesh and blood friends, the ones who were so hopeful as they accepted my overflow of small plants last May, the 23 seed tray mates of the 5 runts I kept for myself. 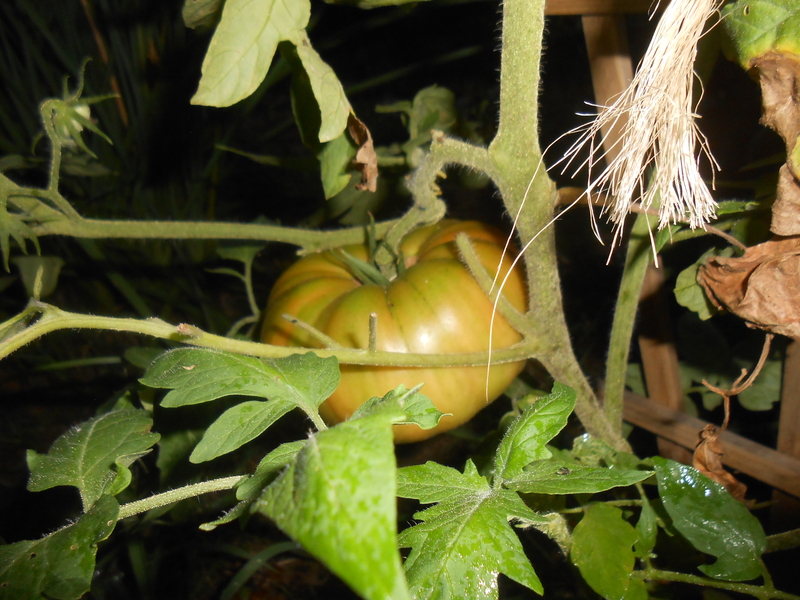 Only two have reported red tomatoes, the rest are in the same boat as I am, seeking that slight change of green to yellow green, then on to orange……and so on. 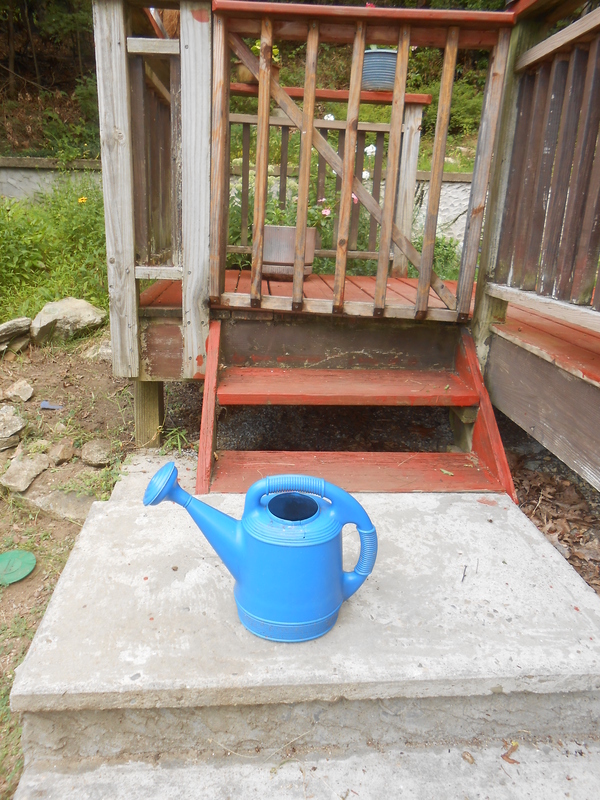 Then came tonight – since we haven’t had rain in over a week, I hauled the hose over for a soaking than the watering can I usually use to gently administer to each plant. I wasn’t really looking at it, but there it was. Well, isn’t it always the way?!? Have faith my friends, have faith. Your’s are on the way! My mother’s number was 5. When packing my school lunch she always gave me 5 cookies. My number is 3. When I pack my own lunch, or bring tea and cookies into the living room for a bedtime snack, I always take 3. If I have company and there are two of us, I put out 6. If three, 9. In talking to her people I’ve found out everyone has their own number. Think about it. What’s yours? 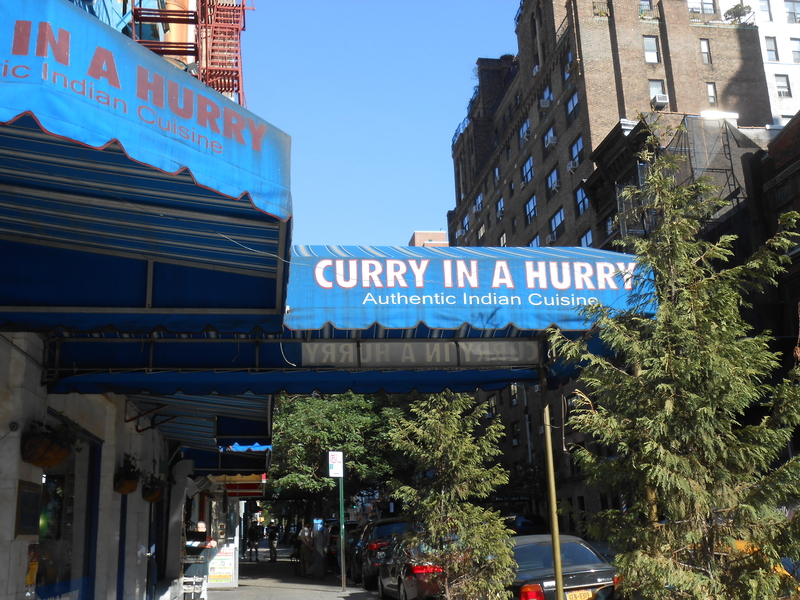 This is an extension of last week’s blog where I wrote about the Indian restaurants lining Lexington Avenue in “Curry Hill.” I was now on my way back to Grand Central station to catch the train home, having had lunch and catch-up time with a friend. As usual, I chose shoe leather (or in my case, sandal leather) over the subway, and as I strolled along I was thinking about all those restaurant photos I’d taken (way too many) and wondering how many to include in the blog. Naturally the number 3 sprung to mind, and my mind rambled on from there to bologna. That’s because in addition to the 5 cookies, my school lunch box usually contained a piece of fruit and a bologna sandwich. Bologna was a staple of my school days , actually our school days – our, being my brother Jimmy and I. Jimmy’s consumption of bologna extended to breakfast as well as lunch. In addition to being a believer in the number 5, my mother believed in the importance of breakfast. The problem was – we didn’t; not if it meant cereal, eggs, or anything else children all over the country were eating. Determined to get something into me, she resorted to leftovers. If we’d had spaghetti the night before, I had spaghetti. If it had been pot roast, my breakfast was two slices of bed, covered in pot roast and gravy. 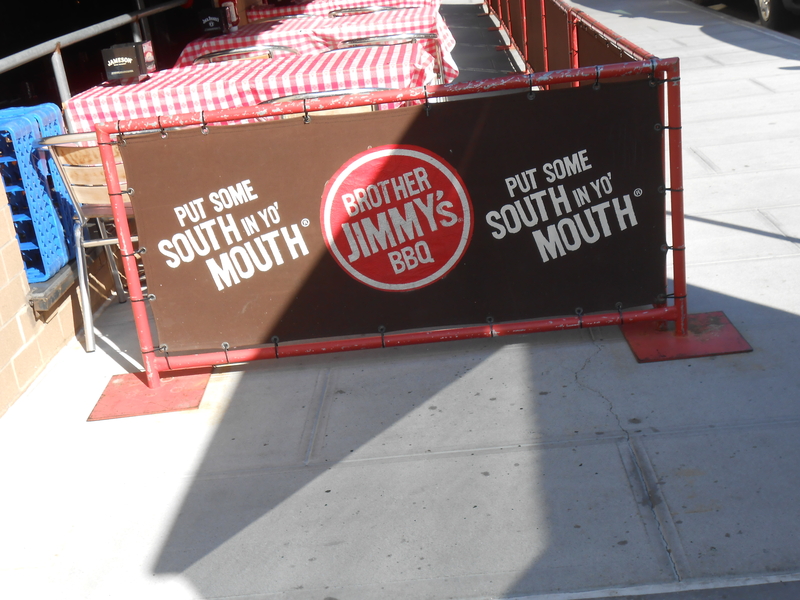 Not Jimmy, though – all he would eat was bologna. 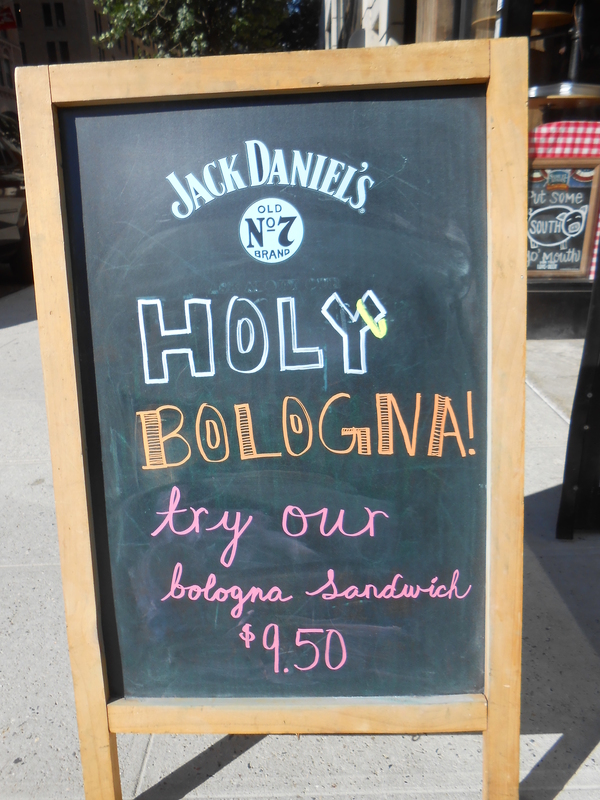 Not a bologna sandwich, though, but bologna cut up with mustard. It had to be cut up into bite sized pieces and slathered with mustard. To this day, the smell of mustard makes me nauseous. 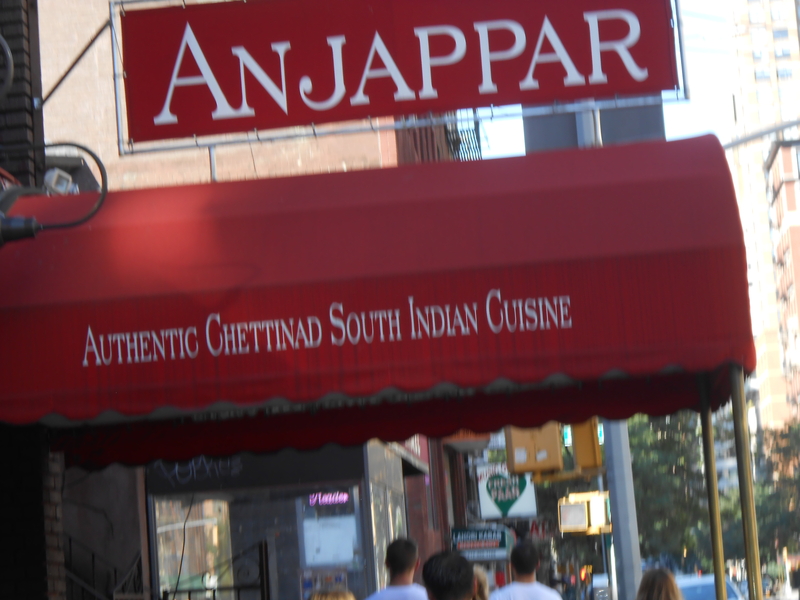 So there I was, immersed in memories of Jimmy and mustard fumes, when I looked up and saw this restaurant smack dab in front of me! I thought I had a problem. I wanted to write a blog post for this week, but I had no ideas. Then, lo and behold one was handed to me on a platter. I should have known I’d get an idea over the weekend since I’d be going to Manhattan, not once but twice. Saturday, while I had a wonderful day and a delicious vegan lunch with friends, yielded nothing in the way of a light bulb going on over my head. Sunday, however handed me this post, but in a very mystical way, one that reinforces my belief that there are no coincidences. 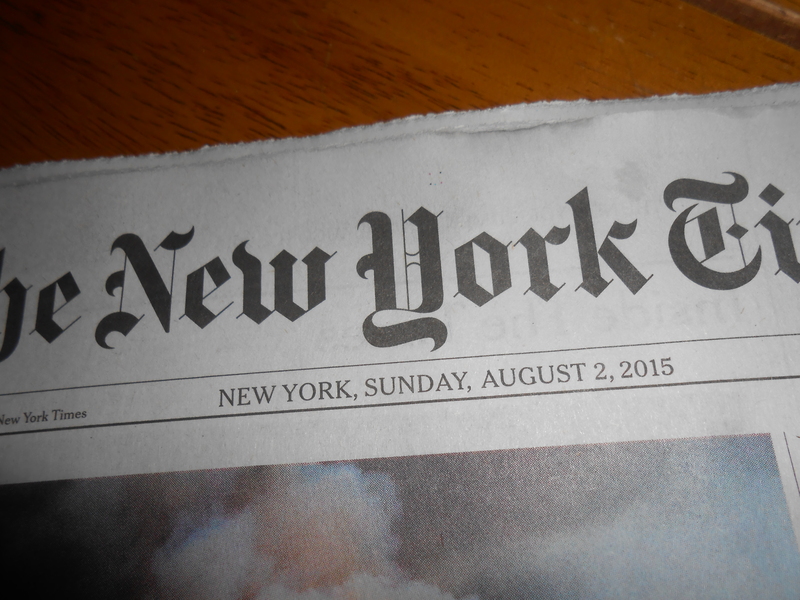 Summer Sundays begin with coffee on the deck and the New York Times, not necessarily (in fact, not usually), the current day’s paper. Anyone who knows me well knows I am obsessed with reading the whole Sunday edition – all seven sections (Sunday News, Sports Sunday, Sunday Business, Week in Review, Arts & Leisure, Sunday Styles, Real Estate) plus the Magazine and any special sections that may be included. Only when I’ve finished, do I buy another Sunday edition; even if it takes me a month of Sundays. 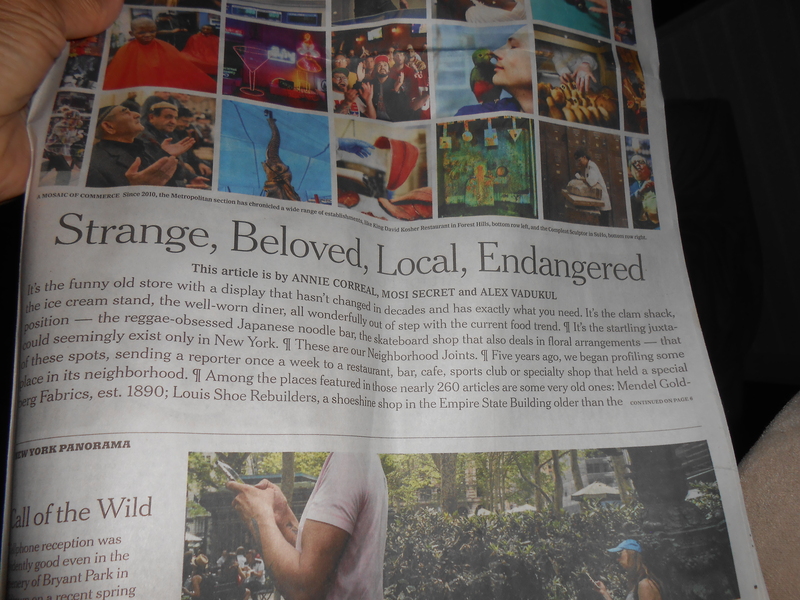 So there I was reading Chronicling Neighborhood “Joints” in May 24’s Metropolitan Section, a feature paying tribute to eateries that have stood the test of time in a city that has a continuous turnover of restaurants. Kindly note this paragraph. We’ll return to it in a moment. After arriving at Grand Central Terminal, I set out to meet a friend downtown. 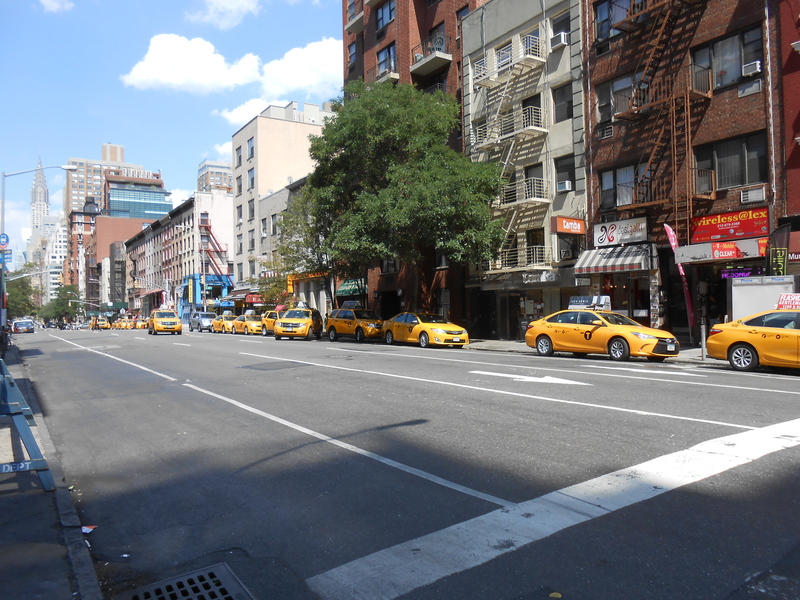 About 10 blocks into my walk, I happened to look across the street and noticed this line of parked taxis. For those not familiar with Manhattan, here are two bits of information. 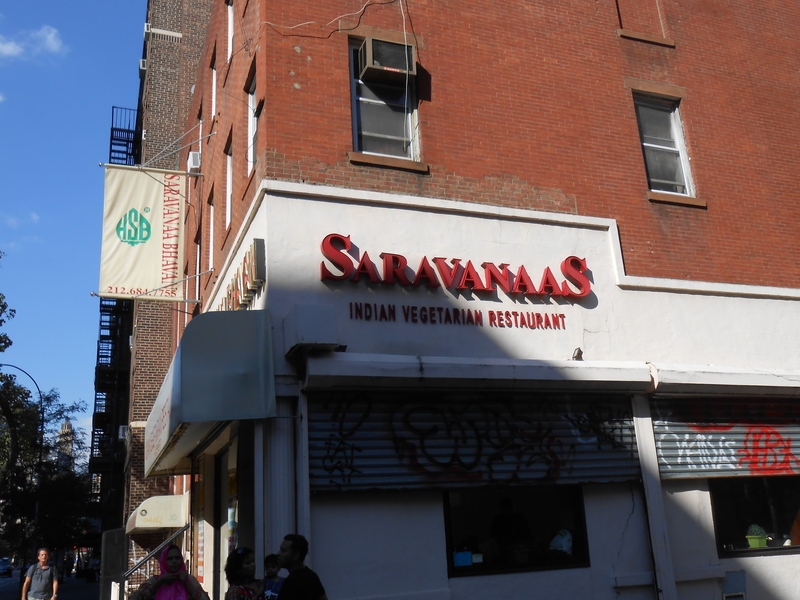 and there’s a two block stretch of Lexington Avenue with nothing but Indian Restaurants. These only begin to scratch the surface. 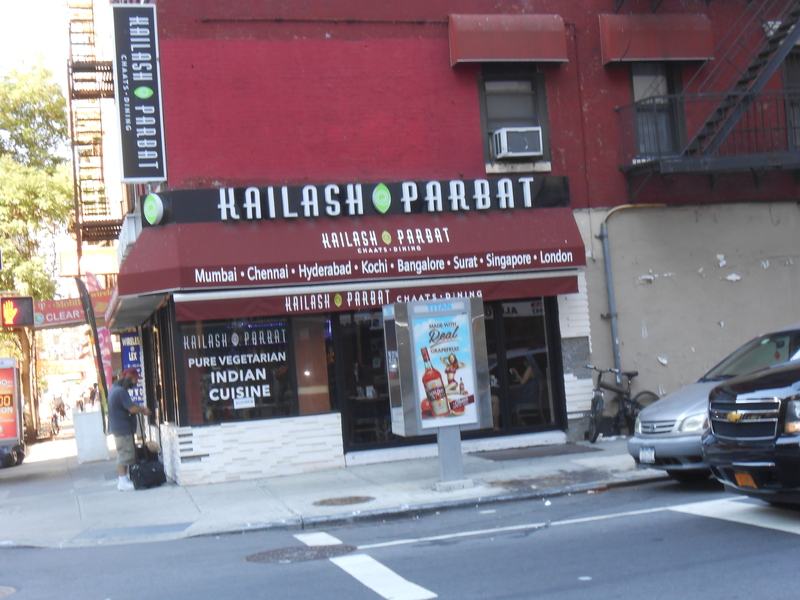 I’d have been very late to meet my friend if i snapped a photo of all the Indian restaurants. 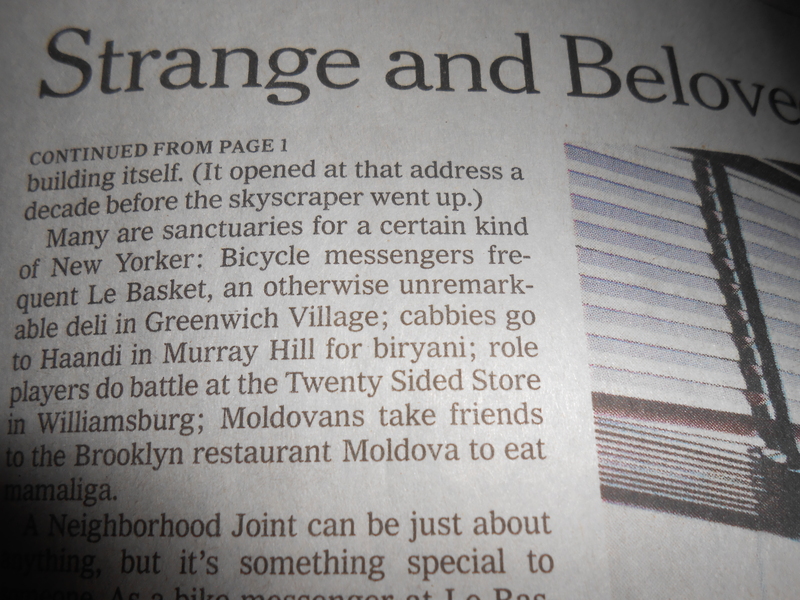 But think about it, of all the old Times I could have been reading, I found one that made mention of cabbies in Murray Hill, and of all the avenues I could have taken through Murray Hill, I happened to take Lexington.